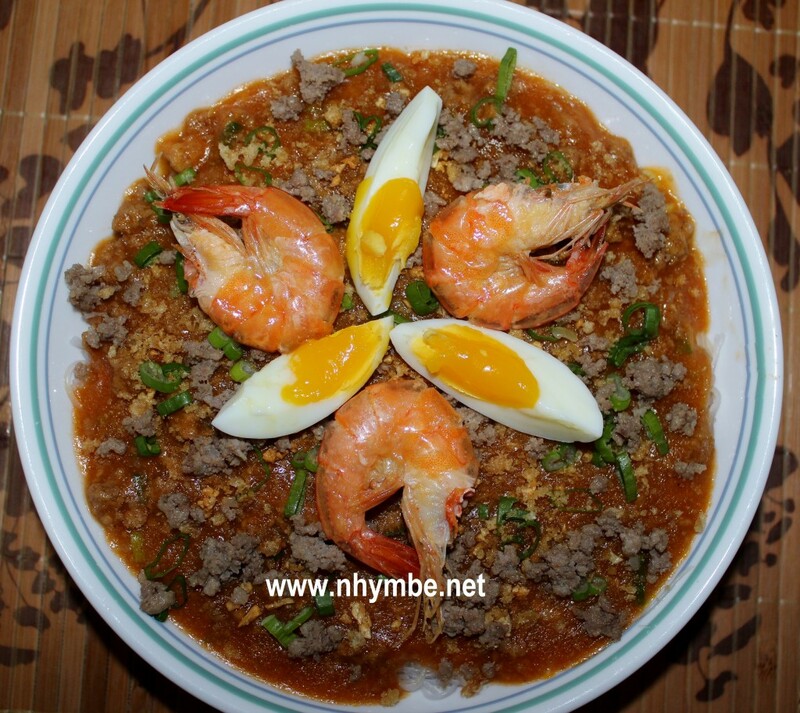 Pancit canton guisado or any kind of pancit is one of my most favorite dishes. 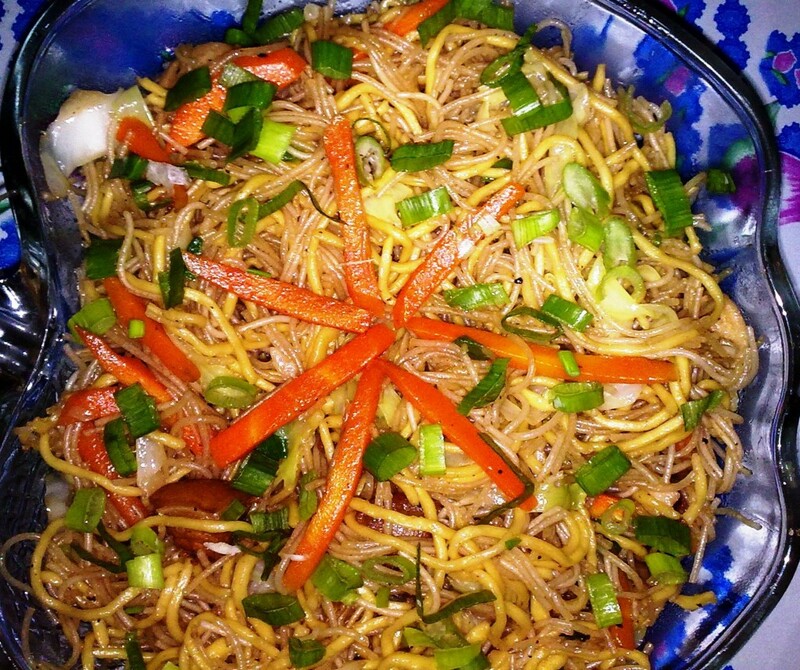 I can actually eat pancit everyday without getting tired of it provided that there is a variation of flavor. 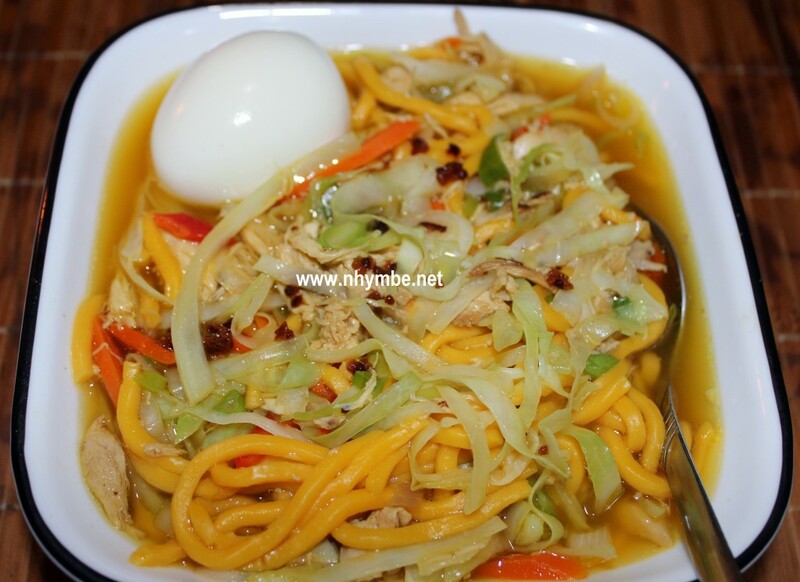 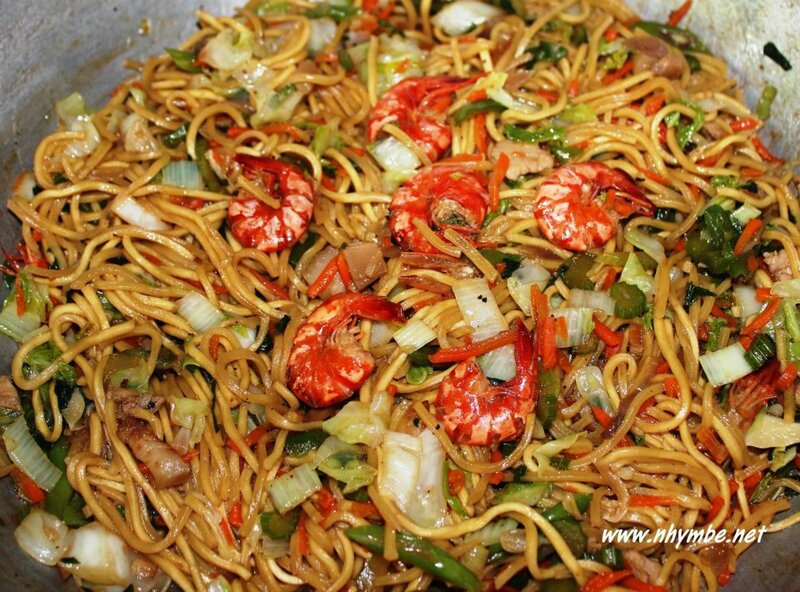 Pancit bihon canton guisado or just pancit bihon is one of my most favorite food. 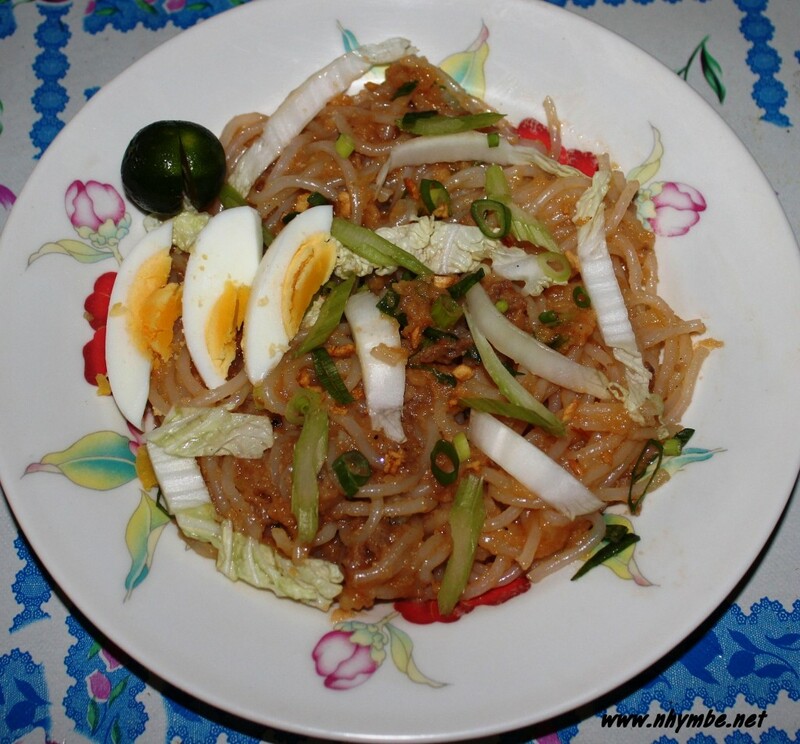 I can actually eat pancit everyday without getting tired of it provided that there is a variation of flavor.